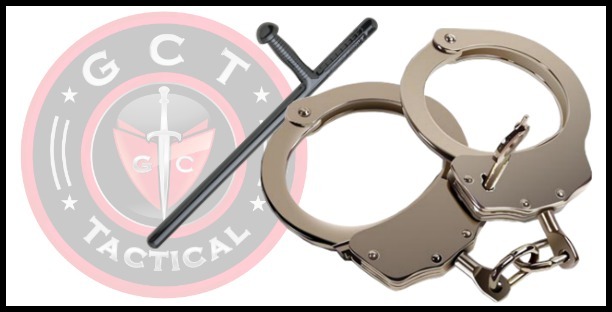 The GCT Training System is recognized and utilized by Canadian Private Security & Investigation Agencies. 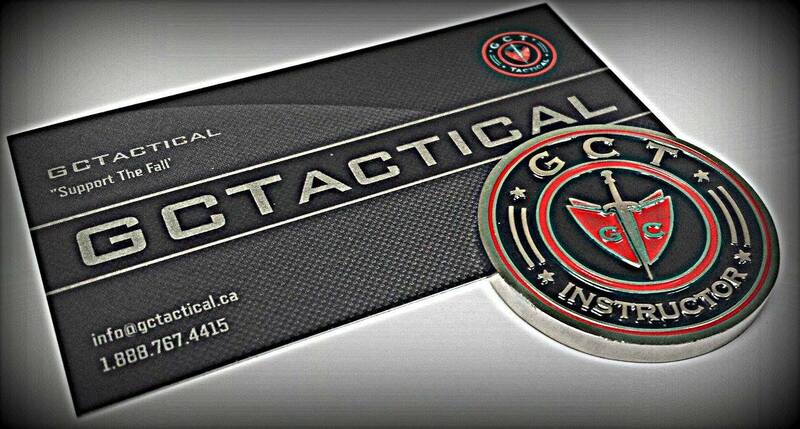 GCTactical and its instructors administer a training curriculum based around and above the industry standards. 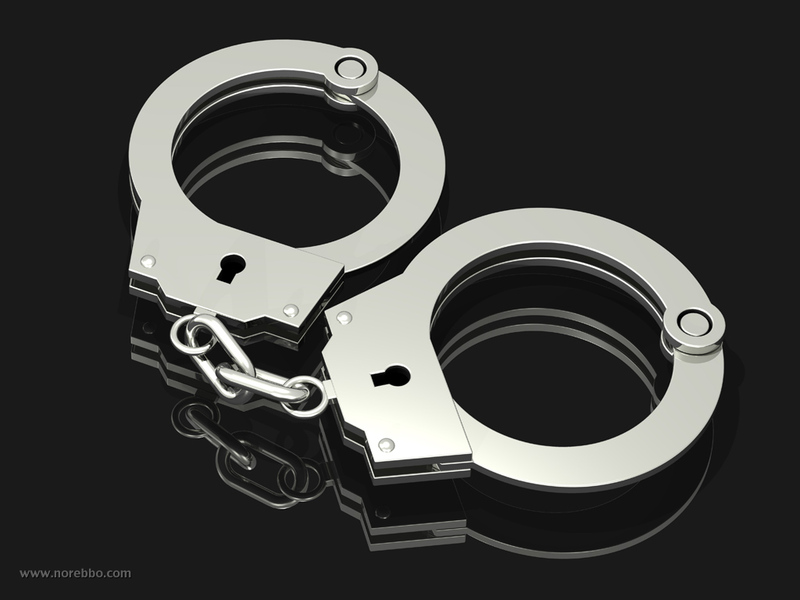 The GCT Use Of Force Training Program is an Independent and Insured Training Program. Certification cards will be provided upon completion of the program. Use of Force certification cards will be issued upon completion of the training program. This program Insures that the studentÂ is knowledgeable and capable in providing the required GCT course curriculum. The program consists of completing our intensive Use Of Force Training Program as well as live instructor evaluations. All components of the Instructor Training Program must be completed successfully to achieve a GCT Instructor Certification. For information on upcoming dates and locations of the GCT Instructor Certification Program, complete the form provided, and a representative will contact you shortly.